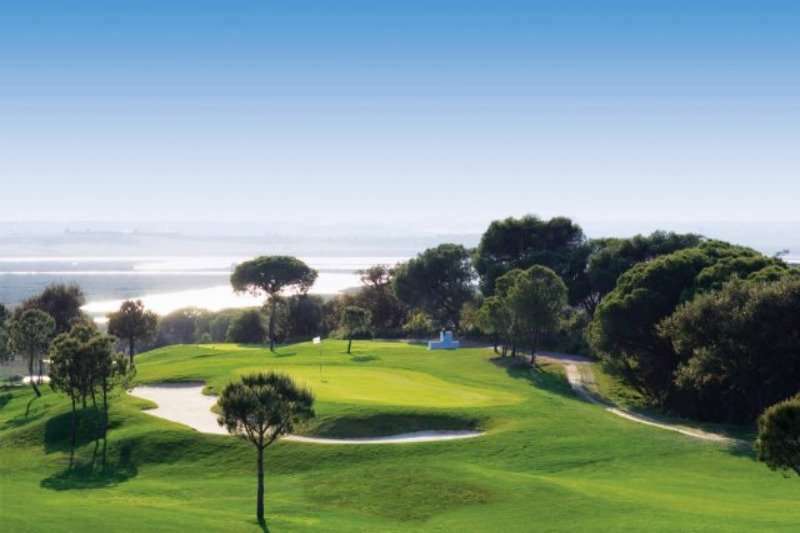 Known as the Spanish Algarve, the Costa de la Luz Huelva is world-renowned for its beautiful sandy beaches and ever-growing choice of fantastic golf courses offering great value for your money. 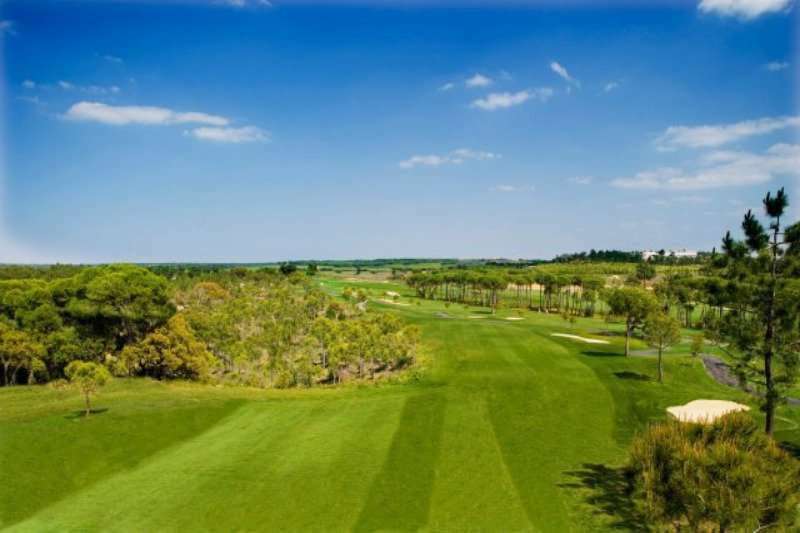 This relatively unspoilt area is served primarily by Faro Airport and also from Seville, both approximately an hour away, making it highly accessible for golfers looking to visit one of the most sought-after golf destinations in Spain. The Costa de la Luz Huelva is already popular throughout the golfing community due to the established courses of Islantilla and Isla Canela, and the excellent championship courses at El Rompido. 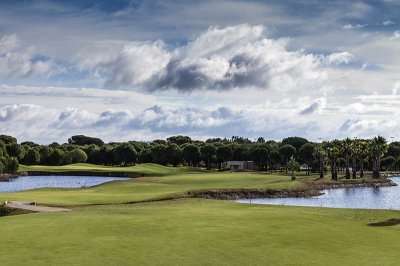 With several new courses under construction and due to open soon, the Costa de la Luz Huelva will have established itself firmly on the golfing map of Spain. 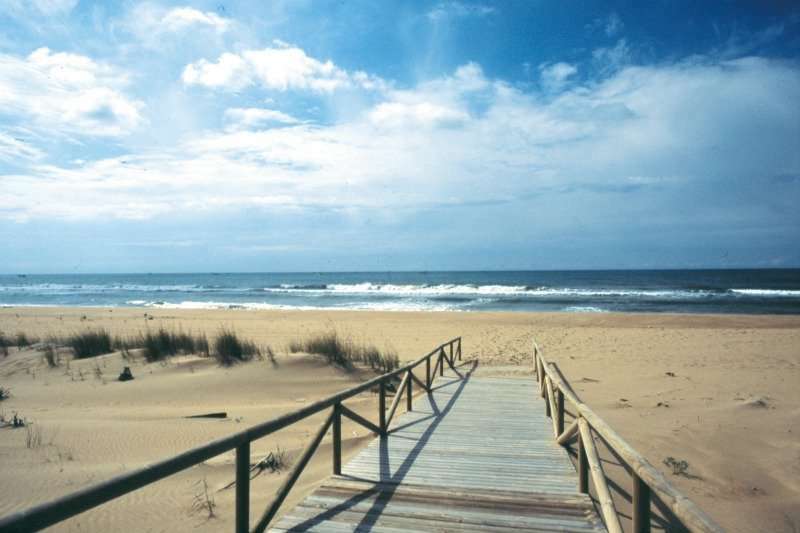 Not only is Islantilla home to an array of fantastic golf courses, golfers in the Costa de la Luz Huelva will also love this charming beach resort due to its beautiful sandy beaches and luxurious seafront hotels. 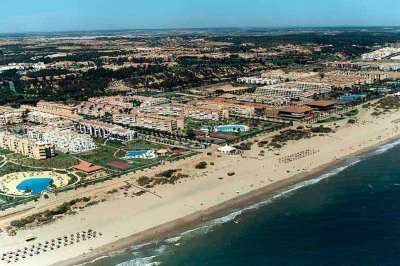 There are a wide range of fantastic golf hotels in Costa de la Luz Huelva. Pick your favourite accommodation from the options below, or click on View More to see our full range of golf resorts in Costa de la Luz Huelva. 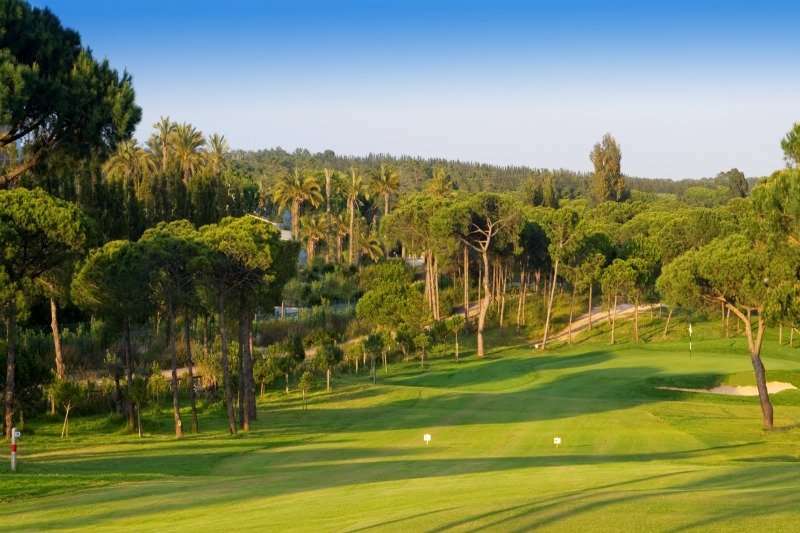 Look through our range of the best golf courses in Costa de la Luz Huelva below that will be sure to satisfy even the most demanding of golfers. If you have any specific questions about the golf courses you can visit please do get in touch. 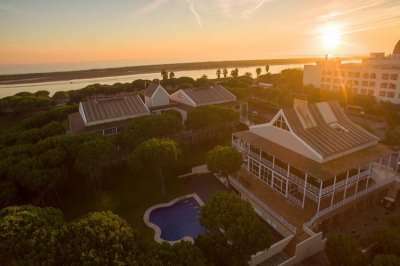 One of the most popular golf resorts in the Costa de la Luz Huelva includes the Precise Resort El Rompido, a fabulous luxury golf hotel, just a short drive to the idyllic fishing village of El Rompido. 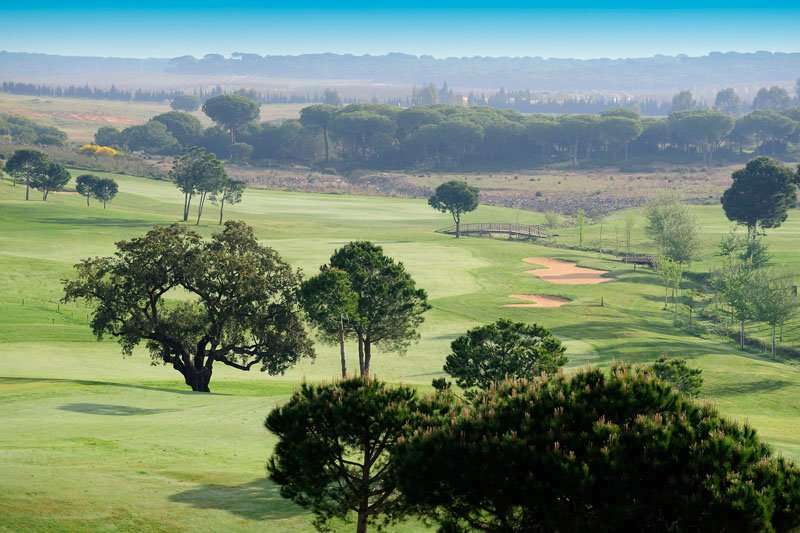 Not only is the Precise Resort El Rompido an excellent choice for your base to have an unforgettable golf escape due to its 5-star rating and luxurious facilities, it is also home to two of the most popular golf courses in the Costa de la Luz Huelva. The El Rompido North is a stunning pine golf course that perfectly complements its sister golf course, the El Rompido South golf course boasting break taking views of the coast. 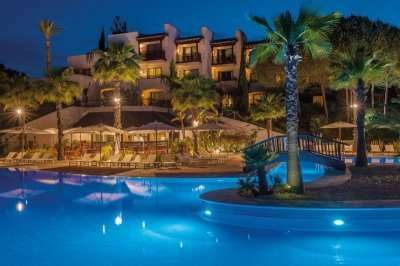 Another excellent luxury golf holiday accommodation option includes the Istantilla Golf Resort, a fantastic four-star hotel situated a five-minute drive away from the main resort centre and an idyllic sandy beach. 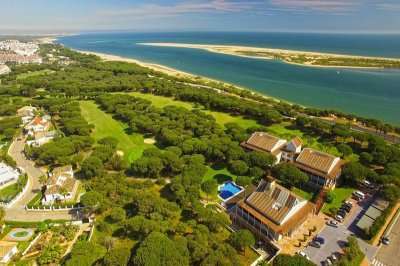 Most importantly, this hotel is popular with golfers in the Costa de la Luz Huelva as it neighbours the Islantilla golf club, a beautiful golf course boasting an invigorating challenge. 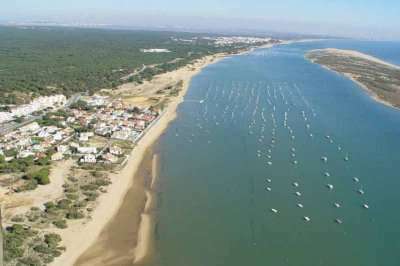 A golf holiday in Spain will be made with a round on the Isla Canela, widely considered to be one of the best golf courses in the Costa de la Luz Huelva for those with a high handicap due to its flat terrain. Conveniently for golfers wanting to play this golf course on their next golf break to Spain, this golf course neighbours a fantastic 4-star golf hotel, the Hotel Isla Canela Golf.